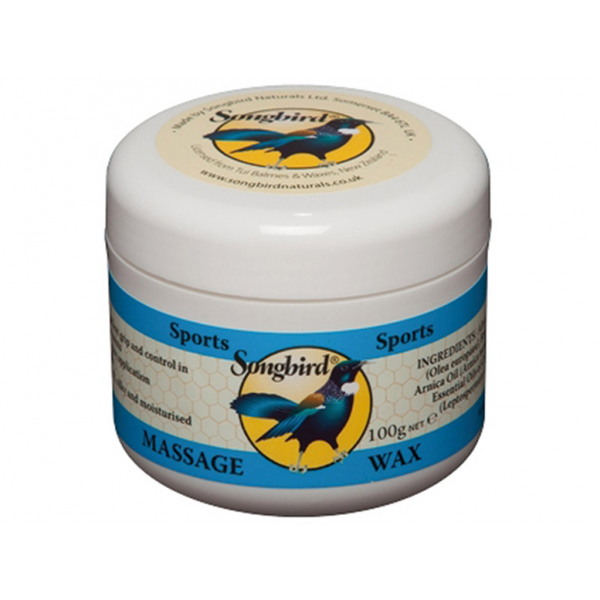 A blend containing Beeswax and Arnica which works on the skin as well as the muscles making it an excellent pre and post event massage medium. It also has a wider use in all types of other massage therapies. Essential Oils of Calendula, Manuka and Lemon. (Contains Almond Oil).